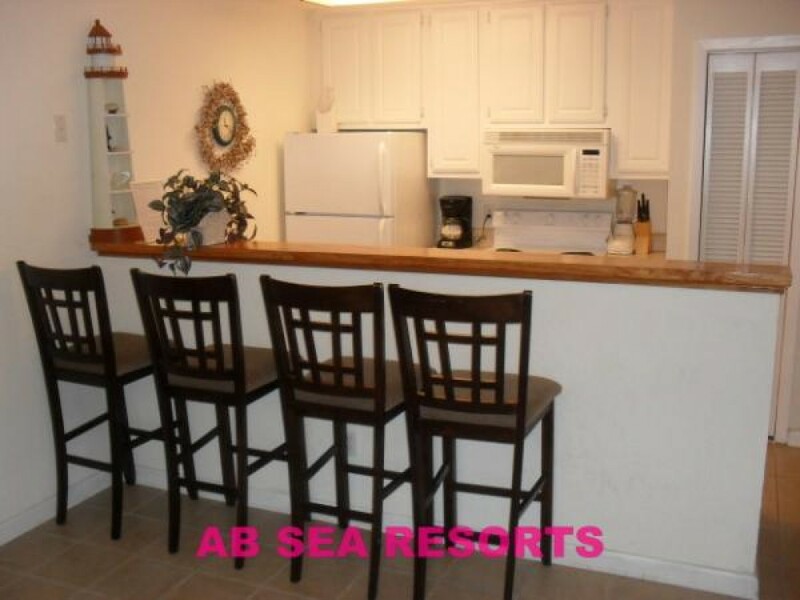 Outstanding décor with all pertinent amenities make this apartment of Galveston Vacation Rental worth living. This is one of the best Vacation Rentals in Texas where you would avail all types of recreational activities and required destinations pretty nearby. The home has a fully equipped kitchen which can test your culinary talent. Ice maker, stove, coffee maker, refrigerator, gas grill, microwave, toaster, washer/dryer and dishwasher are some of the finest appliances of modern cook. All the rooms, including a bedroom and a living room have been embedded with large sized screened TVs with free cable connection. Further, you can get high speed wireless internet to use. This first floor pool and gulf viewing home is decorated pleasantly to attract more and more guests. The house does not allow pets and smoking inside the unit. If you want to smoke, you can go out from the unit and fulfill your desire. The rates-: $241 per night!